People are crucial to the growth and success of any business. When you lose a crucial member of your team to turnover, it can feel as though productivity in your organisation stops short. Despite this, most businesses take a “reactive” approach to recruiting new talent. Waiting for employees to resign before you search for a replacement can lead to lost productivity and efficiency in your financial team while you’re waiting to fill that unexpected gap. Fortunately, there is a better way. With a talent pipeline, you ensure that you always have credible and skilled financial candidates waiting in the wings, ready to move into an empty role. A talent pipeline is a dynamic bunch of people that your company may decide to hire in the future. The people in your pipeline can be made up of potential replacements for existing employees, or they may have talents that you don’t need now but may have a calling for in the years to come. Building a talent pipeline is a process that involves proactively developing long-term relationships with candidates who appreciate your employer brand and align with your company culture. As specialists in financial and banking pipelines, JobFitts can keep the talent coming in 2019. Here are some of the ways that you can develop your talent pipeline next year. The first step in designing an effective talent pipeline is determining what your company needs now and in the future. Remember, a talent pipeline isn’t just there to offer replacements when people leave your company. Though you can certainly use the candidates waiting in the wings to fill gaps in your team, they can also help you to take advantage of new trends in the financial sector. For example, while your business might not be interested in financial technology like digital banking and blockchain right now, you may decide to explore that route in the years to come. As technology continues to emerge in the finance space, a C-suite executive with knowledge of disruptive tech may make your business more competitive. What are the impending trends that might impact your business? What skill and competencies will your candidates need to succeed? What challenges do you need to overcome now and in the future? Once you have a general idea of what your business is going to need both in the immediate, and long-term future, you can begin to search for candidates that support your goals. You may start with an internal pool of candidates in your existing team that has the potential to thrive in senior or leadership positions as your company grows. 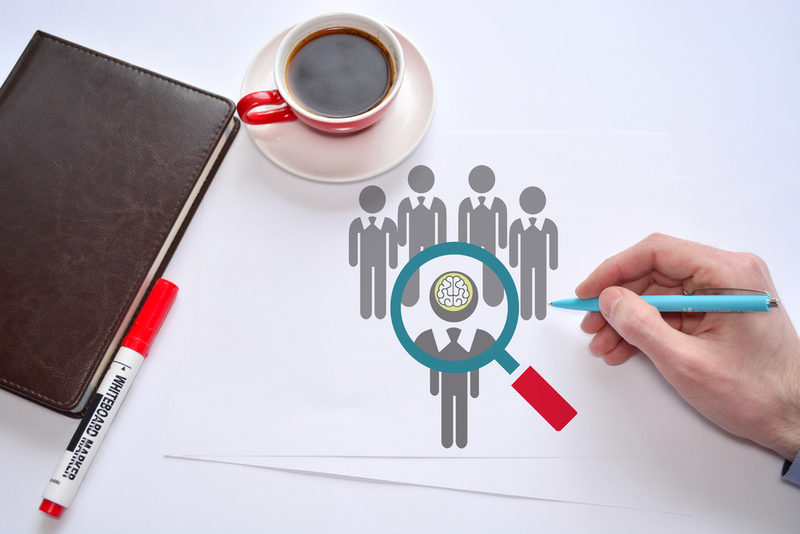 Finding the right talent for your pipeline is only one step in the acquisition process. You also need to convince your potential employees that they want to work for you. People in your talent pipeline need to see your company as such a fantastic opportunity that they would potentially leave their existing job to work for you. Posting case studies on your website that demonstrate your commitment to helping employees grow and develop. Encouraging positive reviews from your team members on forums like Glassdoor and other review sites. Highlighting the benefits of being part of your staff on your job descriptions. For instance, list the learning opportunities you offer, or the unique clients your financial candidates will be able to work with. Keeping them updated: Share regular information with newsletters about your company, or send emails featuring upcoming job opportunities. Offering transparency: Don’t tell candidates that they’ll be getting a role with your company any day now if they have months to wait. People will appreciate your honesty. Respond to questions: If your pipeline candidates have any questions, make sure that you answer them as promptly as possible. Keeping in touch is crucial when you’re preserving pipeline relationships. Remember, an effective financial and banking recruitment company like Jobfitts can help you to source the right talent, develop your employer brand, and maintain crucial relationships with your candidates. Sometimes the best way to improve your pipeline strategy is to get the proper support.